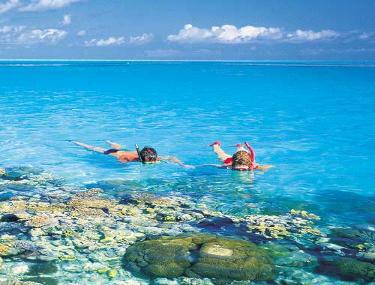 Australia has one of the most pristine unpolluted environments in the world. Australia’s wide open spaces and beautiful eco-protected environment are well known. Australia’s national parks range in diversity from the stunning rock formations of the Grampians to the thickly forested subtropical ranges to white sand bays in Northern NSW. Australia boast several World Heritage areas including the Great Barrier Reef and Tasmania’s Cradle Mountain-Lake St Clair National Park. Much of Australia’s exotic flora and fauna cannot be found anywhere else in the world.